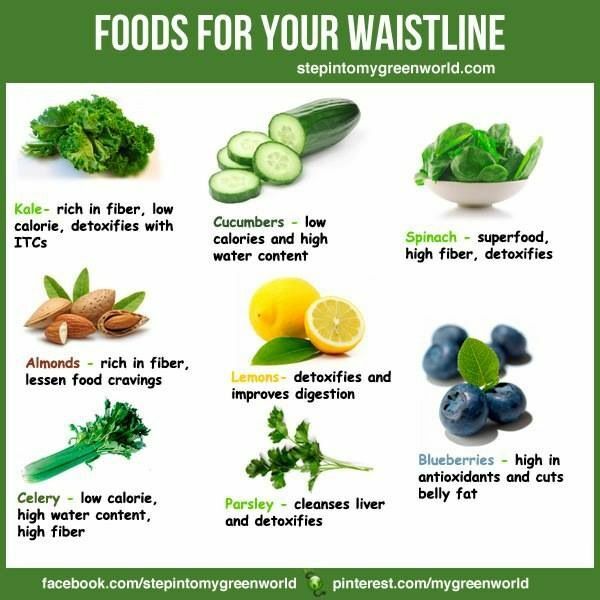 Weight management: Fiber slows the speed at which food passes from the stomach to the rest of the digestive system – this can make us feel full longer. 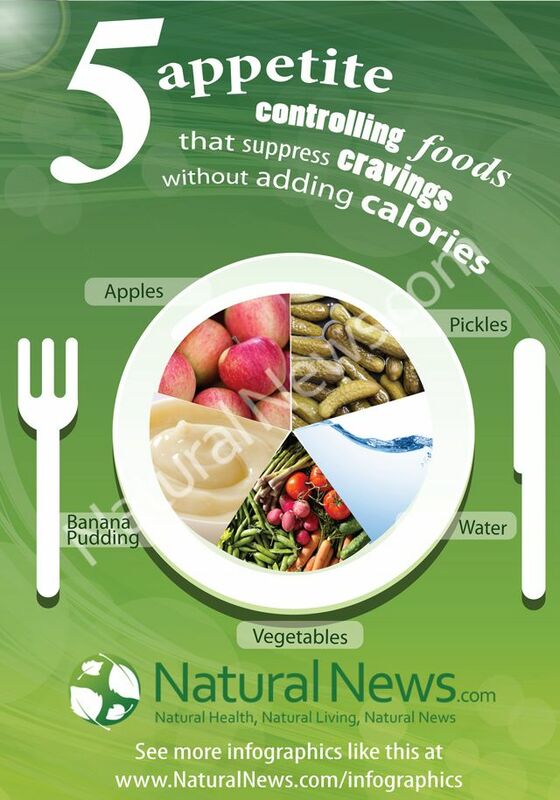 Foods that are higher in dietary fiber often are lower in calories as well. Diabetes: Because fiber slows down how quickly food is broken down, it may help control blood sugar levels for people with diabetes by reducing blood sugar levels after meals. Digestive issues: Fiber increases bulk in the intestinal tract and may help improve the frequency of bowel movements. The recommended amount of dietary fiber is 14 grams for every 1,000 calories per day, or, about 25 grams for women and 38 grams for men each day. Your exact needs may vary depending on your energy needs. Mix in oats to meatloaf, bread or other baked goods. Toss beans into your next salad or soup. Chop up veggies to add to sandwiches or noodle dishes such as pasta or stir-fry. Blend fruit into a smoothie or use it to top cereal, pancakes or desserts. It also is important to drink plenty of water and to increase your fiber intake gradually in order to give your body time to adjust. Eating three or more servings of fruit and vegetables per day may lower your risk of developing peripheral artery disease (PAD), according to new research in Arteriosclerosis, Thrombosis and Vascular Biology, an American Heart Association journal. PAD narrows the arteries of the legs, limiting blood flow to the muscles and making it difficult or painful to walk or stand. These are all available at your local grocer, so you can start today. Please don’t forget that intelligent eating is only half the answer for good health and weight control. You also need to work out. Exercise doesn’t just help you to keep your weight and waistline down, it slows aging, reduces stress and even creates new brain cells to keep your brain clicking along, too. Check out my Page – Important Facts About Your Brain (and Exercise) for more useful information. Sometimes the idea of weight control can grow in our imagination like one of those monsters in the closet that scare little kids. Getting a handle on our weight is really a simple thing that each of us can do. Don’t over think it. Pay attention to portion sizes and don’t eat crap. Here are five foods that give you an edge in the encounter. Researchers at University College London used the Health Survey for England to study the eating habits of 65,226 people representative of the English population between 2001 and 2013, and found that the more fruit and vegetables they ate, the less likely they were to die at any age. Eating seven or more portions reduces the specific risks of death by cancer and heart disease by 25% and 31% respectively. The research also showed that vegetables have significantly higher health benefits than fruit. Every day, eat 25 to 30 grams of fiber from fruits, vegetables, nuts, beans or whole-grain breads and cereals. It’s also important to eat a low-fat diet, because colorectal cancer has been linked to diets high in saturated fat. You should also include foods with folate, such as leafy green vegetables. Colorectal cancer is the second leading cause of cancer death, but there are ways of reducing your risk. “Colorectal cancer is largely preventable with early screening and detection,” Dr. Anne Lin, assistant professor of general surgery for the University of California, Los Angeles, Health System and David Geffen School of Medicine, said in a UCLA news release. If you have a normal level of risk, you should get regular screenings beginning at age 50. If you’re at high risk — with a personal or family history of colorectal cancer, other cancers or inflammatory bowel disease — you should talk to your doctor about beginning screenings before age 50. The ‘healthy Nordic diet’ used in the study contains local produce such as berries, root vegetables, legumes, and cabbage. Nuts, game, poultry and fish are also included, as well as whole grains, rapeseed oil and low-fat dairy products. The rest of the group ate butter instead of rapeseed oil, less berries and vegetables, and had no rules on red meat or white bread intake. A healthy Nordic diet lowers cholesterol levels, and therefore the risk of cardiovascular disease, a pan-Nordic study where Lund University participated has found. There was also decreased inflammation associated with pre-diabetes. -The subjects who ate a Nordic diet had lower levels of harmful LDL cholesterol and higher levels of “good” HDL cholesterol. The amount of harmful fat particles in the blood also declined, says Lieselotte Cloetens, a biomedical nutrition researcher at Lund University.